Bright straw yellow colour. Fruity with a hint of yeasty brioche characters on the nose. 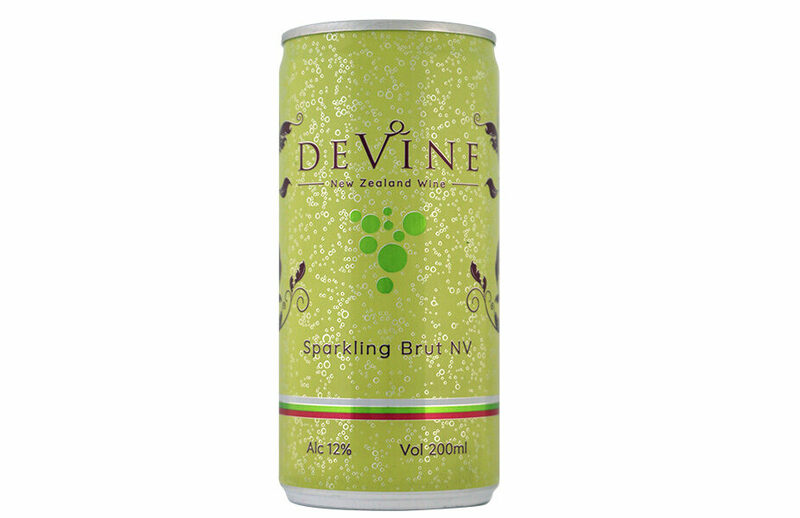 Lively palate, fresh and zingy with limey flavours and a long dry finish.